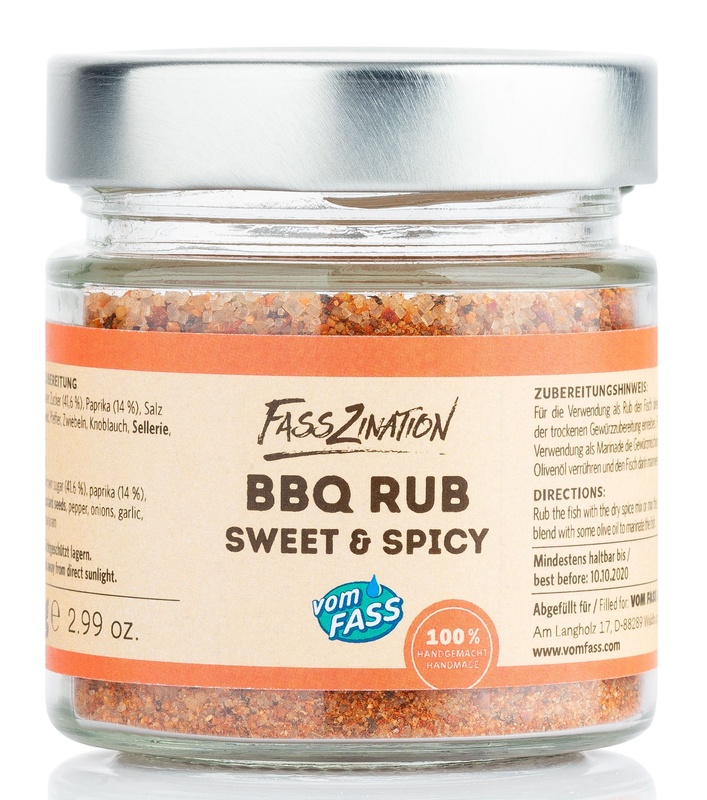 Used as a rub by itself or mixed with olive oil and, if you like, with honey as a marinade, a wonderfully exotic option for your grilled food. It's a dry spice mixture of salt, sugar, herbs and spices, spread and massage onto your favourite foods. A BBQ rub also ensures that an aromatic crust forms.